Military Forums provides a community based website and services for serving and ex-service members of the Armed Forces. Or simply for those willing to join and looking for information, help and advice. A range of different forum categories are available to discuss your military related issues from general discussion to training. Feel free to read more about us. The Help for Heroes Mid Season Sale is now on. Featuring many of our timeless classics, new lines and a mixture of mens and womenswear, this sale has something for everyone. Offering the latest offers and best deals on Combat, Military, Police, Emergency, Safety & Waterproof Boots. SAVAGE ISLAND COMBAT BOOTS BLACK LEATHER PATROL. STEEL TOE CAP COMBAT TACTICAL SAFETY ANKLE BOOTS SECURITY MILITARY POLICE BOOT. MIL-TEC TACTICAL ARMY BOOTS WITH SIDE ZIP. SAVAGE ISLAND COMBAT BOOTS BLACK LEATHER SIDE ZIP ARMY. KOMBAT UK MEN'S ALL LEATHER PATROL BOOTS - BLACK. SAVAGE ISLAND CCOMBAT BOOTS DSESERT SUEDE. 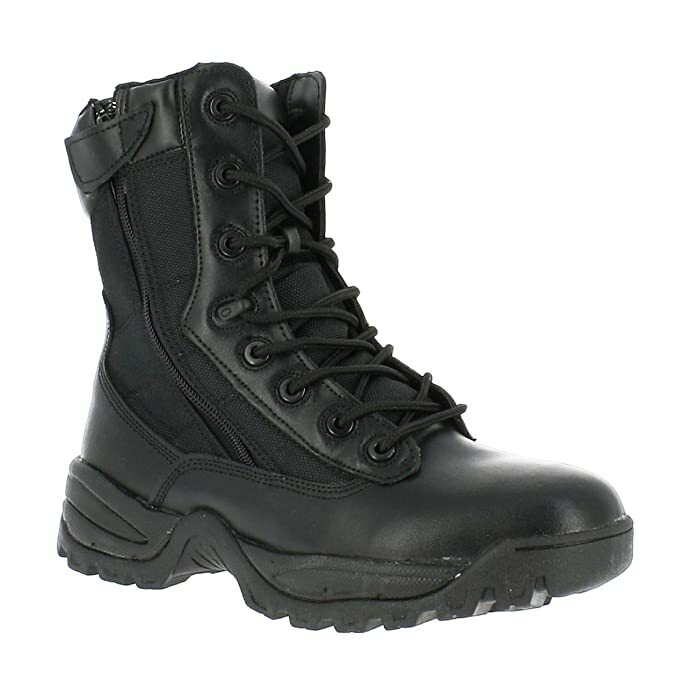 GRAFTERS HI-LEG COMBAT BOOTS WITH STEEL SOLE PROTECTION - POLICE SECURITY ARMY CADET SAFETY BOOTS. Visit: www.CombatBoots.org.uk for further details. THE CLASSICS SALE: get up to 25% Off the ever popular classic range. The range features he best selling hoodies, t-shirts and polo shirts. This is a great opportunity to pick up an iconic Help for Heroes product at a discounted price! Help for Heroes are proud to be part of a national network of services that enable them to help wounded Service Personnel and loved ones to rebuild their lives. We're currently in the process of updating the Military Forums website over the next couple of days. As some of you are well aware, over the years we have collected and created a lot of content. Other websites come and go and offers and promotions are long gone. So were in the process of cleaning up content as well as making a few changes to the website here and there to slowly improve functionality. If you see any broken content or links, please bear with us, as we are working on this. As always, if you have any suggestions or general enquiries, please feel free to contact us. Help for Heroes exclusive Ross Edit featuring patron Ross Kemp. Help for Heroes has launched a range of products featuring Ross showing new products and premium lines combined with some old favourites. This half term, Help for Heroes has decided to give 20% Off across selected lines. This brilliant saving applies to some popular new lines as well as old favourites in clothing and accessories. Compare military kit insurance for the first time. Are you currently serving in the army, navy or RAF as either a regular or a reservist? If the answers yes, an innovative new website will allow you the opportunity to compare military kit insurance policies from different insurers. For the first time ever, through Forces Compare, soldiers will have the ability to select the most appropriate insurance based on their unique coverage needs. The site compares the comprehensive range of military insurance categories from kit and contents to personal accident cover. In addition to comparing policies efficiently and effectively, the site requires no personal contact information and users can be insured the very same day. Due to its relationship with insurance providers Forces Compare is able to leverage exclusive discounts for its customers and should be the first port of call for new recruits and those looking to save money or switch to a more compatible provider and policy. Forces Compare is completely free to use and the only platform of its kind on the market, having launched in January, the firm are currently adding more insurers to their professional network as we speak. 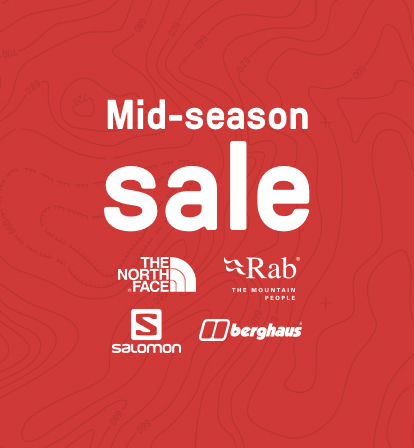 Cotswold Outdoor is happy to announce the start of their Mid-season Sale with up to 30% Off online. Click the image above or direct links below to shop now.